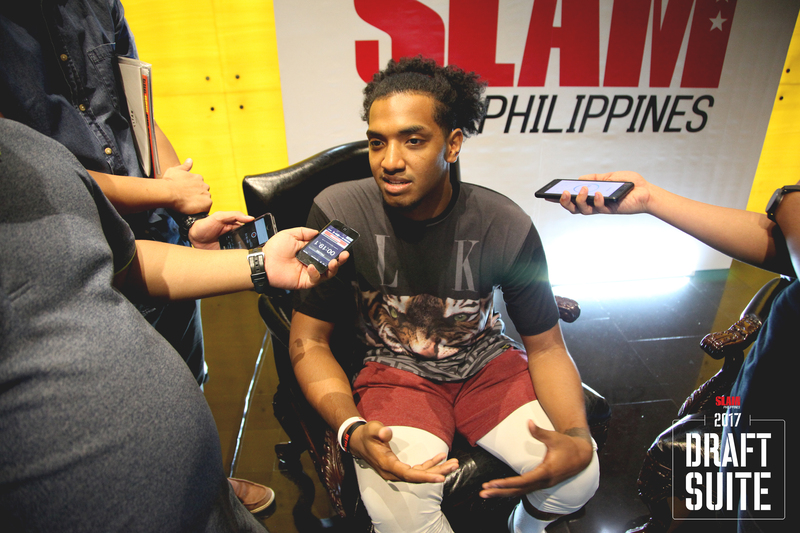 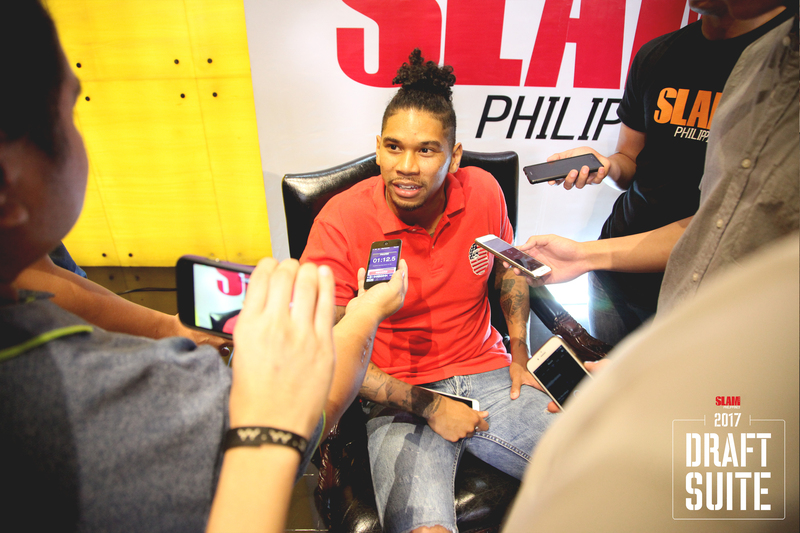 Every year, SLAM brings together some of the best PBA Draft prospects to get their shine. 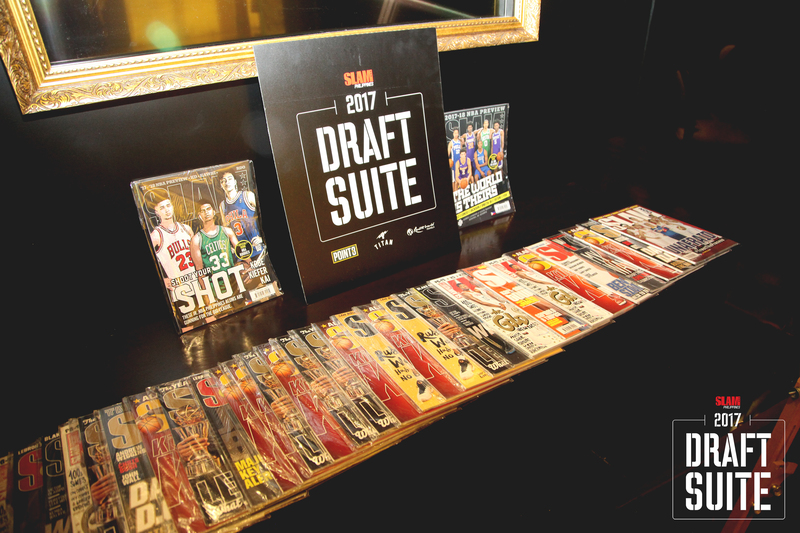 In the SLAM Draft Suite, they get to tell the media and the country what they’re all about before they head on to the big league. 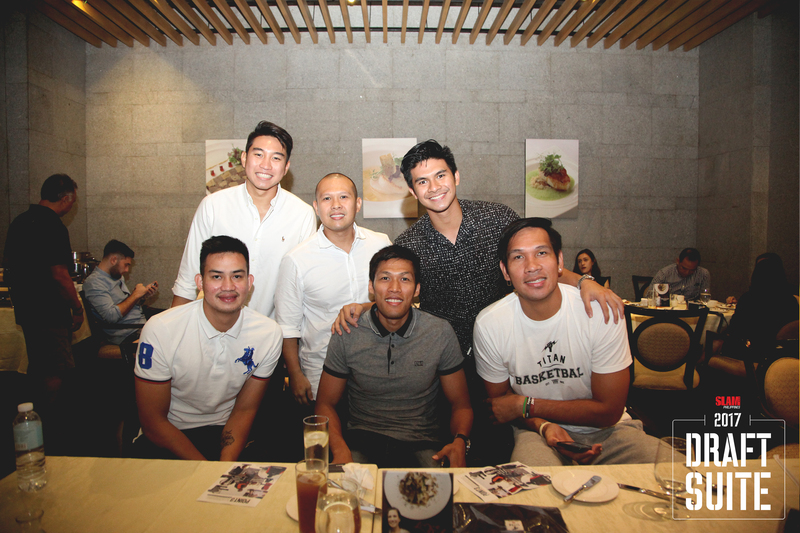 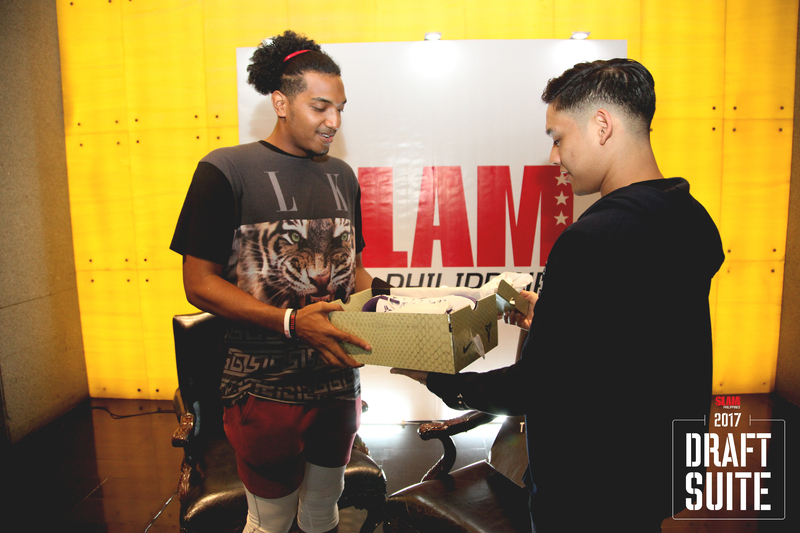 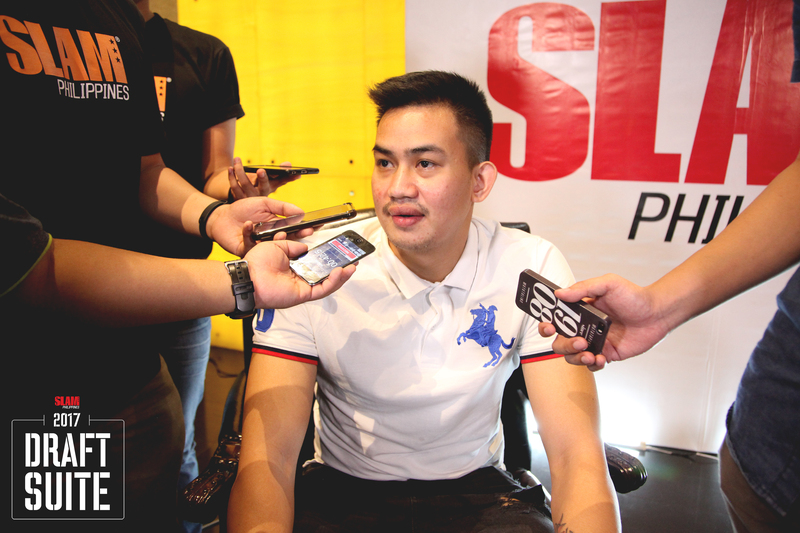 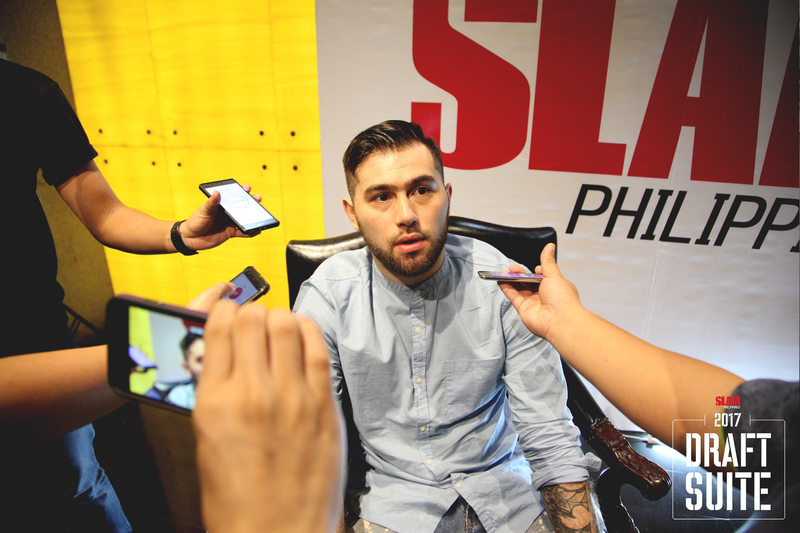 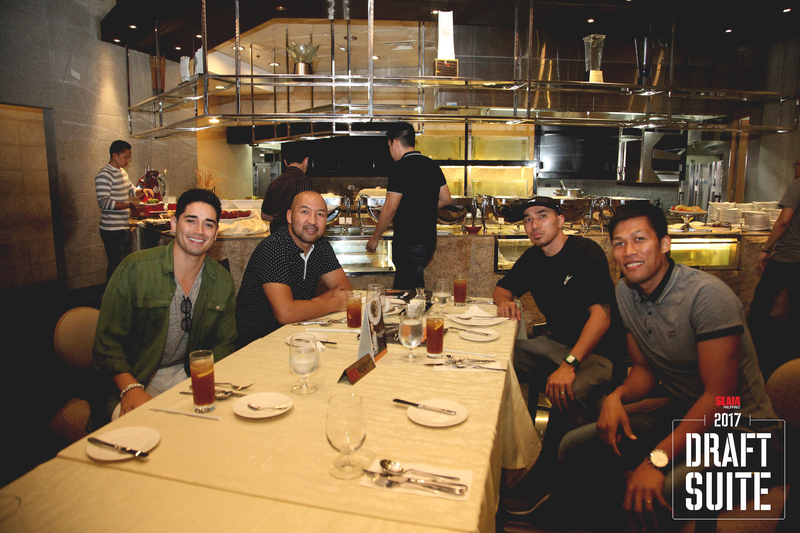 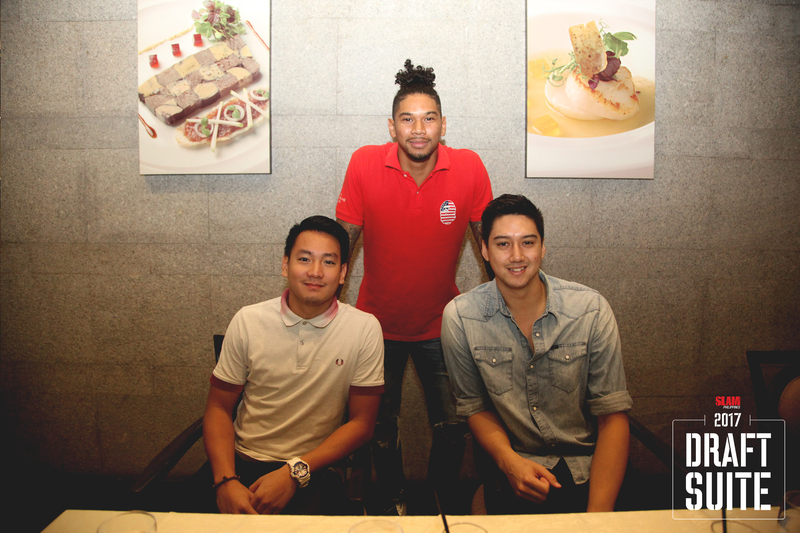 This year, SLAM brought in the best UAAP, NCAA and D-League players to join the Draft Suite. 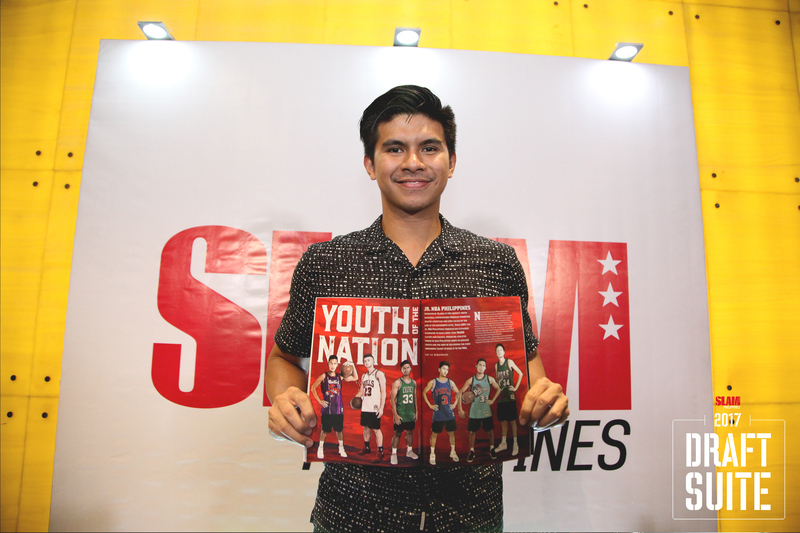 Dropping by for this year’s event were Robbie Herndon, Julian Sargent, Rey Nambatac, Andreas Cahilig, Thomas Torres, Kiefer Ravena, Raymar Jose, Jett Manuel, Jeron Teng, Sidney Onwubere and Jason Perkins. 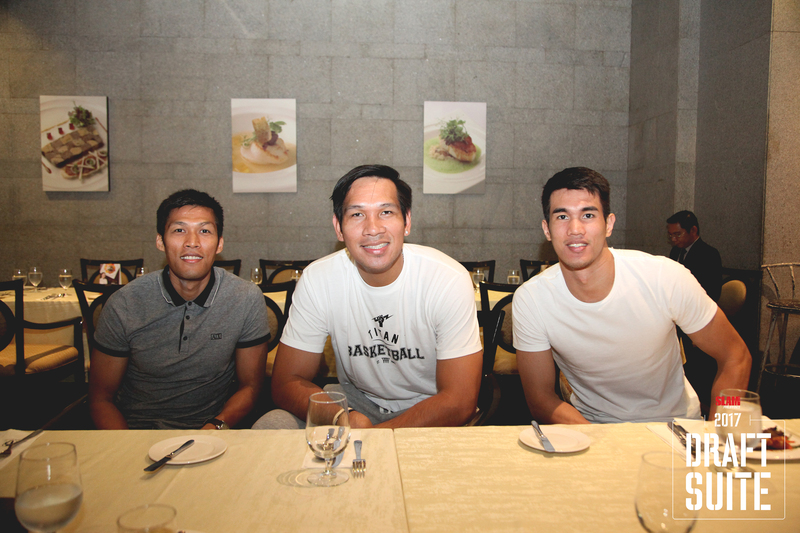 It was an exciting afternoon as the prospects were hyped for the upcoming PBA Draft. 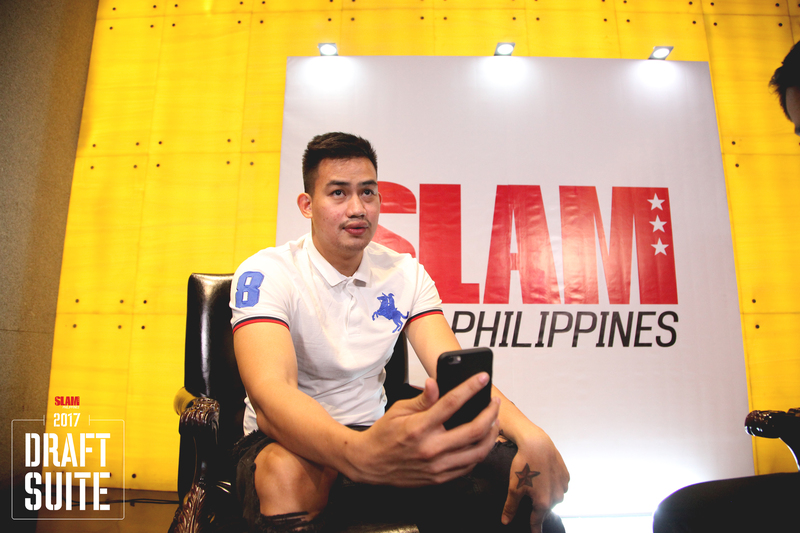 For the full SLAM Draft Suite Takeover of the prospects, visit the SLAM Philippines Facebook Page.